So far centriplant has created 1 blog entries. 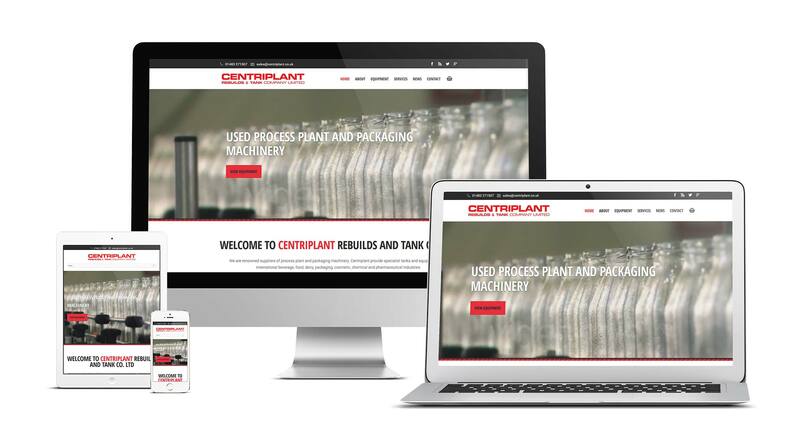 Centriplant are pleased to announce the launch of our new website! Designed and developed by Creative Brand Web Design (www.cbwebsitedesign.co.uk), the site includes a comprehensive listing of equipment in stock as well as a directory of the services we offer.